Tips: Opening a Payroll ATM card in BPI Bank - Exam News, Reviewer, Military Career, & Everything [MN] . . Most of the companies nowadays adopt the ease of paying their employees salary thru ATM by opening a company account in certain bank thus, every new employee are required to open their individual ATM under the company account or the HR will do the processing. 1. Before going to BPI bank, bring a copy of endorsement letter from your employer authorizing you to open an ATM under the company account. 6. 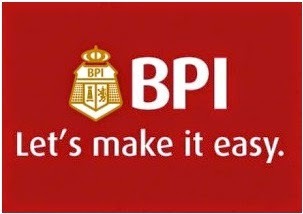 The BPI staff will take ID picture-Be sure to smile. 7. The BPI staff will inform you when you will get your ATM card. Usually it takes 1 week. 8. You’re done. Say even thanks to them before leaving.